A paperback and Kindle e-book, available now on Amazon. Written with the beginning teacher in mind, this book tells the lessons the author wished he had as a beginning teacher. Over the course of 230 pages, the author describes mistakes made and lessons learned. 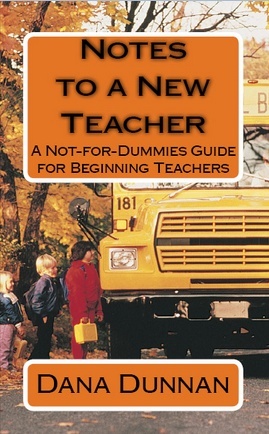 “As I read Notes to a New Teacher: A Not-for-Dummies Guide for Beginning Teacher, I felt like I had found a kindred spirit. The book is written in a conversational tone, as if Dunnan was sitting down with you for a few hours to chat about teaching. “(F)illed with lots of great tips for new teachers from a seasoned veteran teacher. “(I)nsights in how to support his students in many ways, and how to view students as individuals rather than simply vessels to fill with information. “This book was entertaining as well as informative. 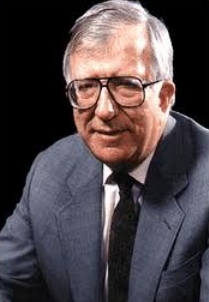 The book describes the author’s interactions with a diversity of people over the course of his career. 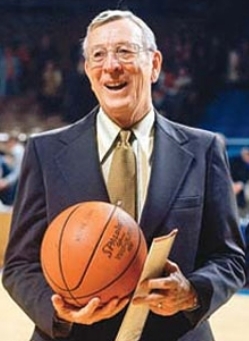 Among the recognizable names are basketball coach John Wooden, union activist and educational visionary Albert Shanker, nationally known sportswriter Bob Ryan, and Nobel Laureate Glenn Seaborg. While the author began as a high school chemistry teacher, he would later teach physics, physical science, English and journalism. 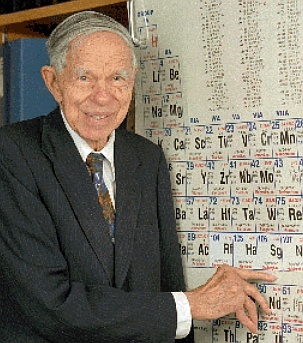 He also worked at the Harvard Graduate School of Education as a teaching practitioner, helped Massachusetts develop curriculum frameworks and accompanying assessment, and designed curriculum materials used in chemistry classrooms internationally. Notes to a New Teacher uses a conversational writing style intended to engage and entertain the reader. The book includes 110 footnotes, which include references to articles and books, as well as humor that didn’t make the cut to be in the text. Also included are 20 photos, charts and diagrams. Notes to a New Teacher was produced to be sold as inexpensively as possible. The paperback is available on amazon for $7.99 plus shipping and handling. The kindle edition is available on amazon for $1.99. If you prefer the traditional bricks-and-mortar bookstore, they can order it for you. For a great independent bookstore, I recommend, and Dan Brown would concur, Water Street Books in Exeter, New Hampshire. If it helps even one teacher, it will have met its goal. Hey Dana…saw your mention in UNH mag then looked you up on Amazon and came here. Looking well after all these years. My best wishes. 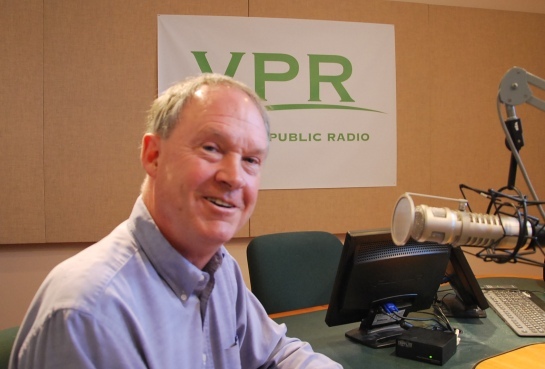 Bruce Corson ’74 Chemistry & Lord Hall. My website is in the exact same niche as yours and my users would definitely benefit from a lot of the information you present here. Feel free to quote liberally. Thanks.